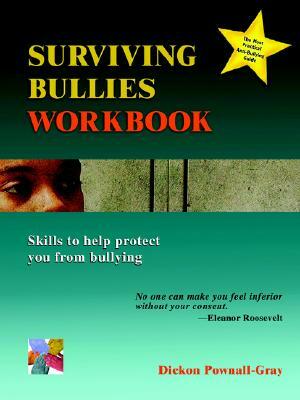 The Surviving Bullies Workbook is a courageous effort to confront one of childhood's most unspoken, widespread traumas. Bullying, like many diseases, can rob a child of his or her potential. This workbook gives the child and the parent a positive approach and systematic framework to tackle the problem and overcome it.